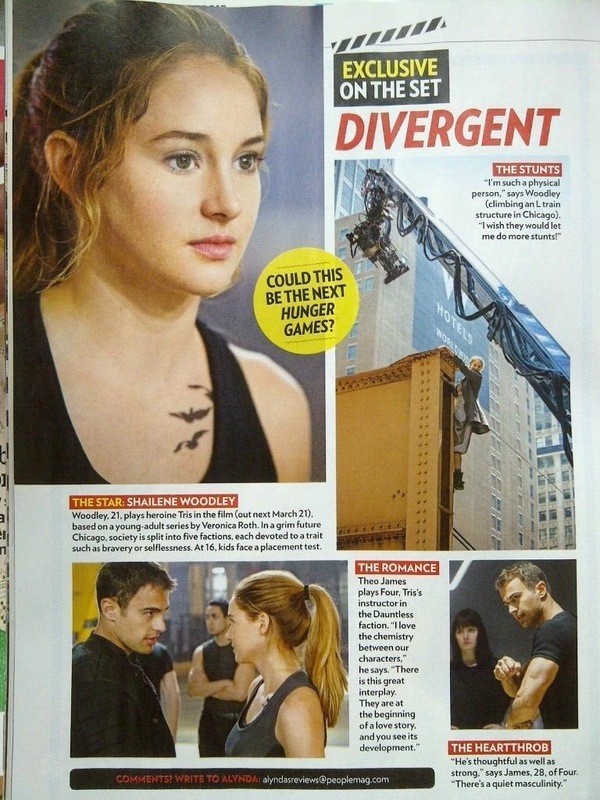 In this week’s People Magazine DIVERGENT is featured. 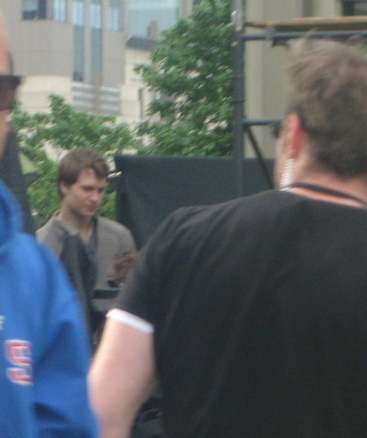 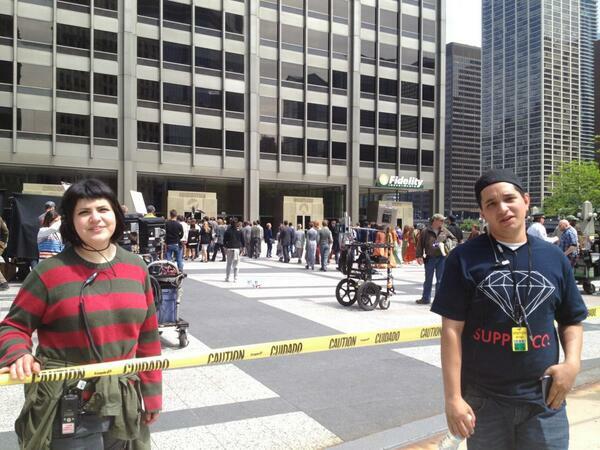 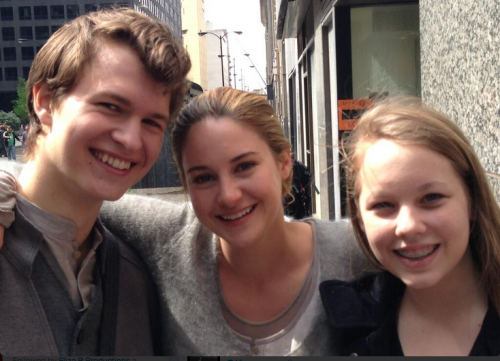 People interviewed Shailene Woodley and Theo James. 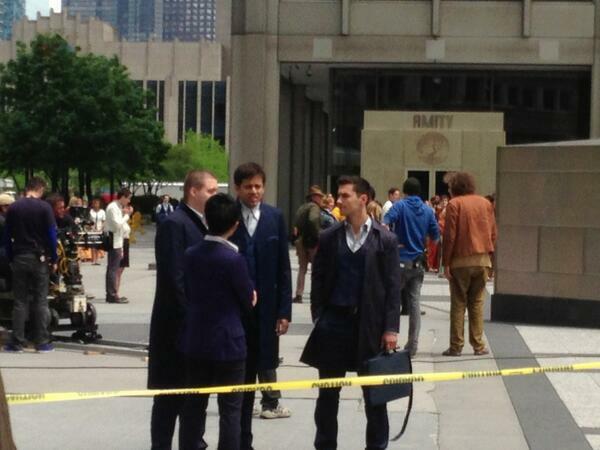 Thanks to @epnebelle for sharing! 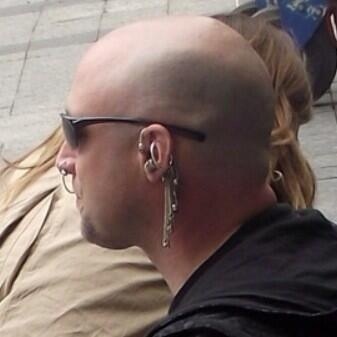 He’s thoughtful as well as strong. 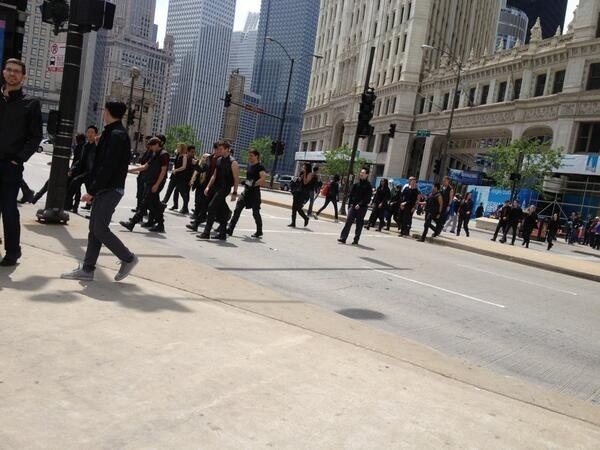 There’s a quiet masculinity. 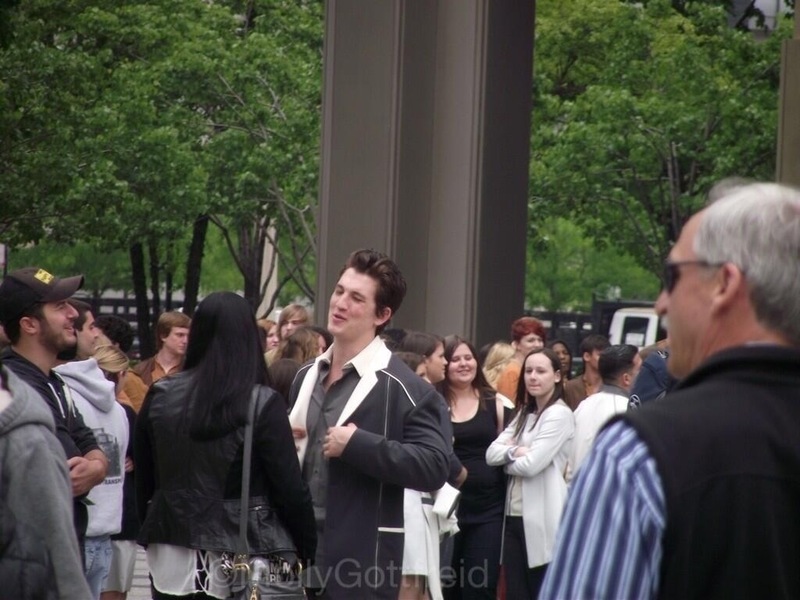 I’m such a physical person. 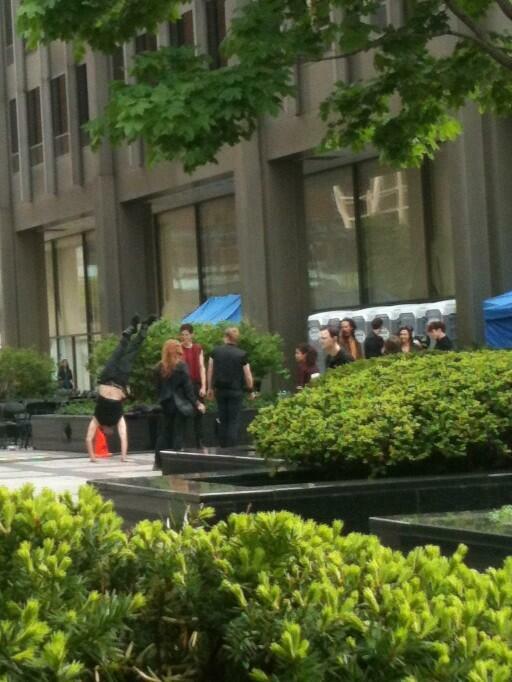 I wish they would let me do more stunts. 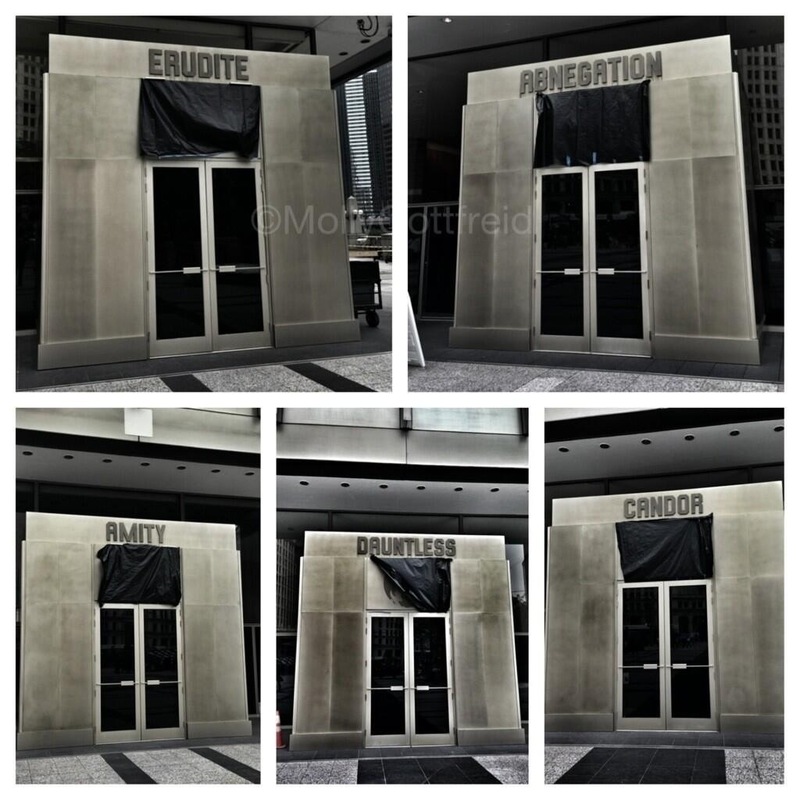 Photos clockwise from left to right. 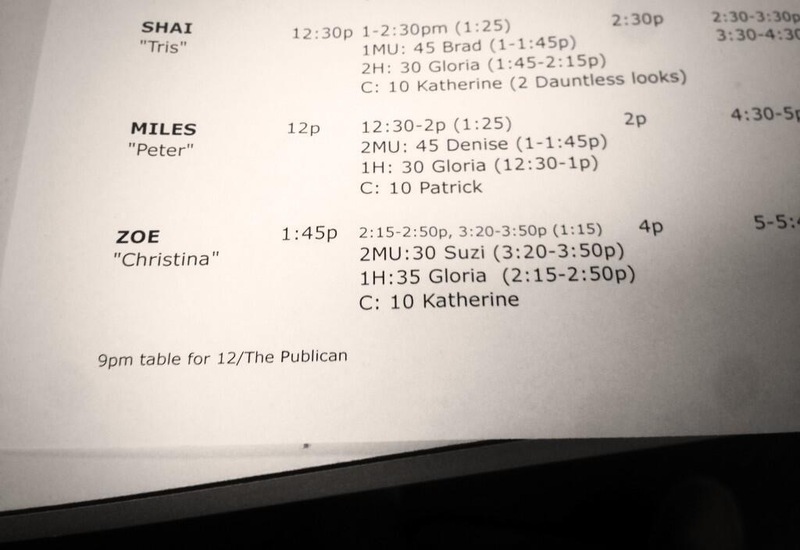 Shailene Woodley as Tris, Shailene Woodley as Tris climbing the train, Theo James as Four and Amy Newbold as Molly in Dauntless training and Theo James and Shailene Woodley as Four and Tris. 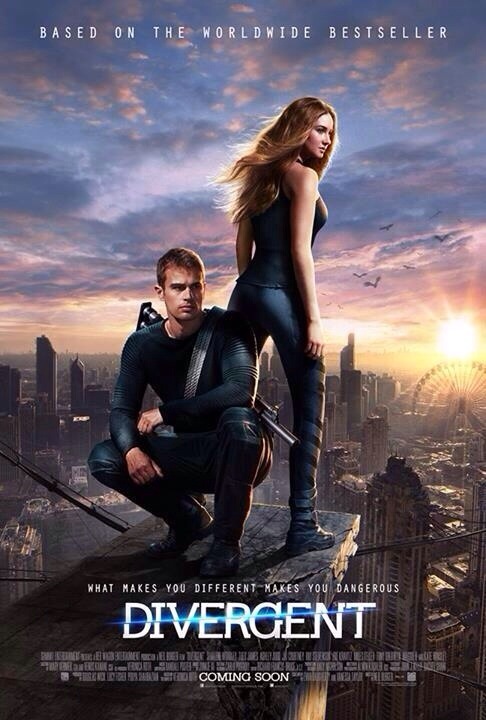 Categories: Amy Newbold, Divergent, Divergent Movie, Divergent News, Four/Tobias, Molly, Movie Stills, Shailene Woodley, Theo James, Tris Prior | Tags: Amy Newbold, Divergent, divergent movie, Divergent news, people magazine, shailene woodley, theo james | Permalink. 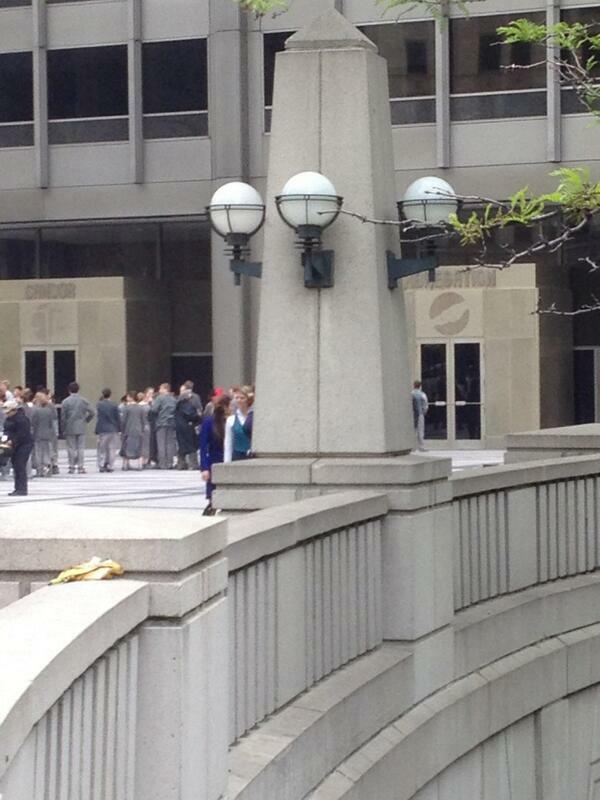 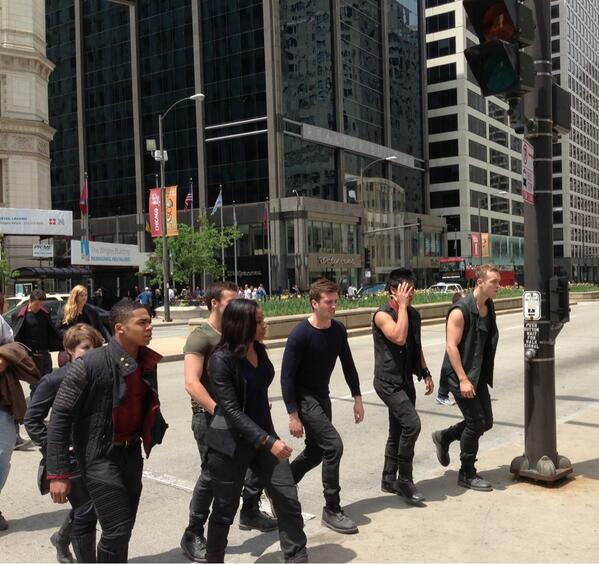 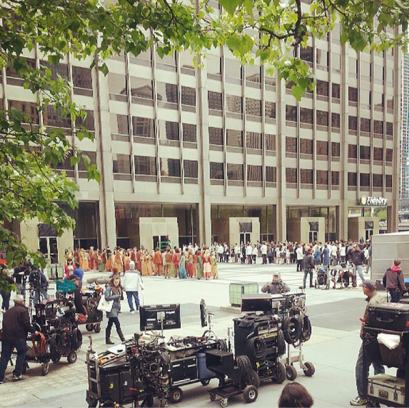 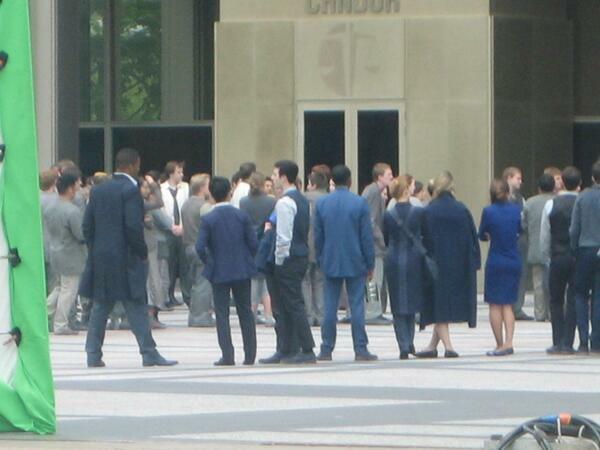 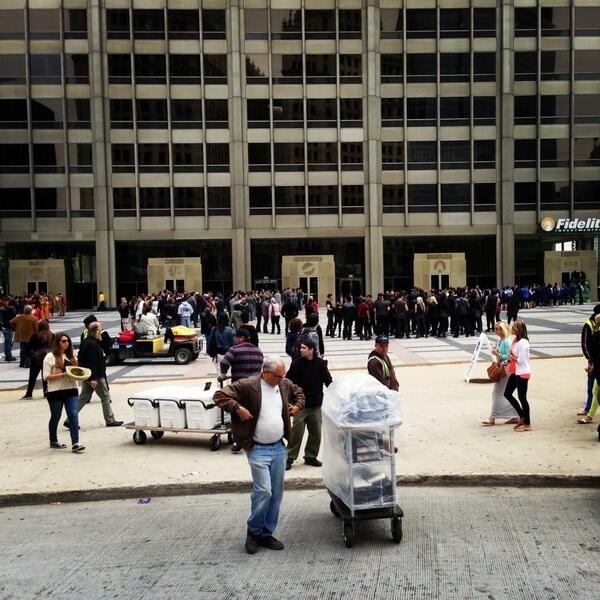 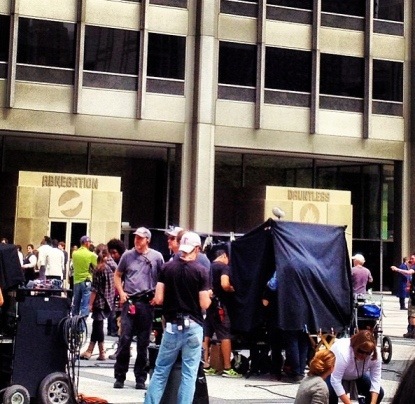 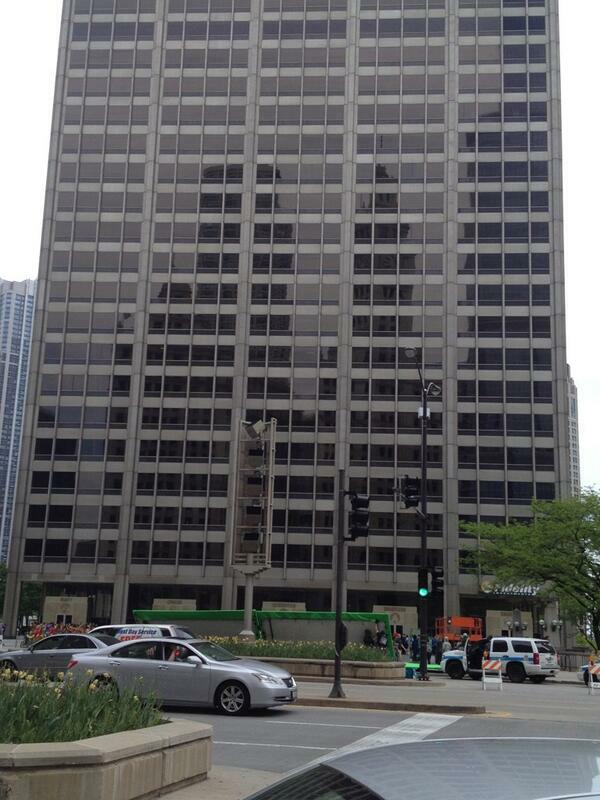 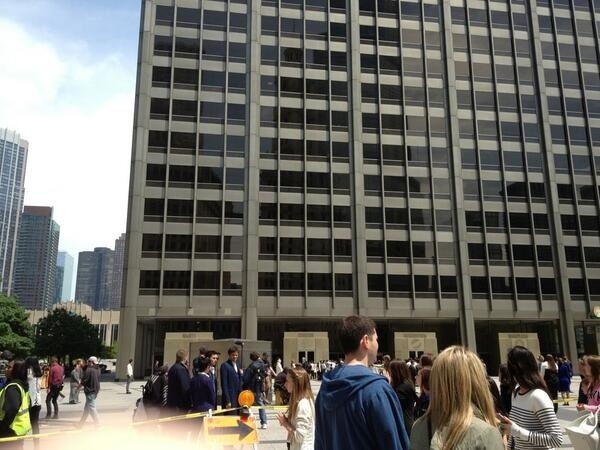 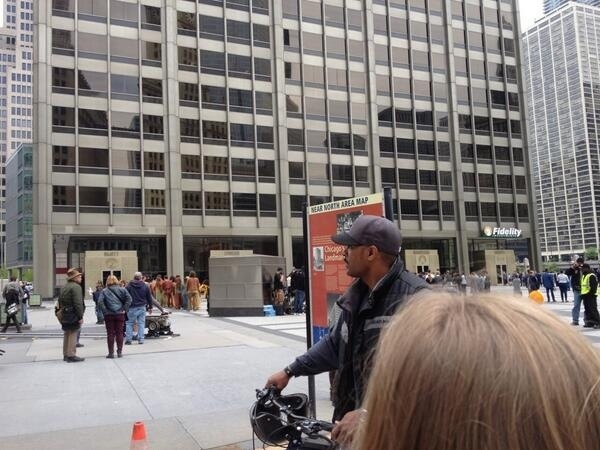 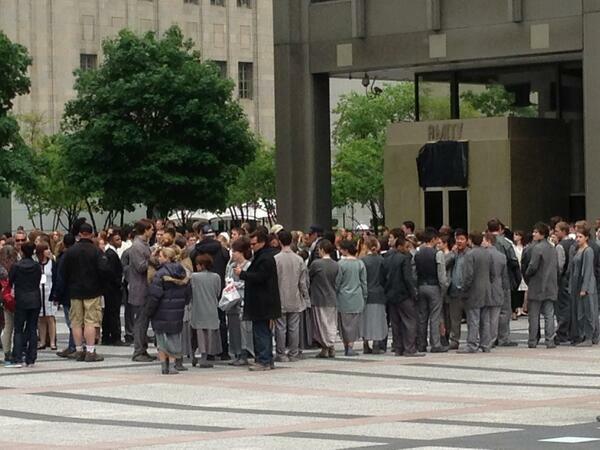 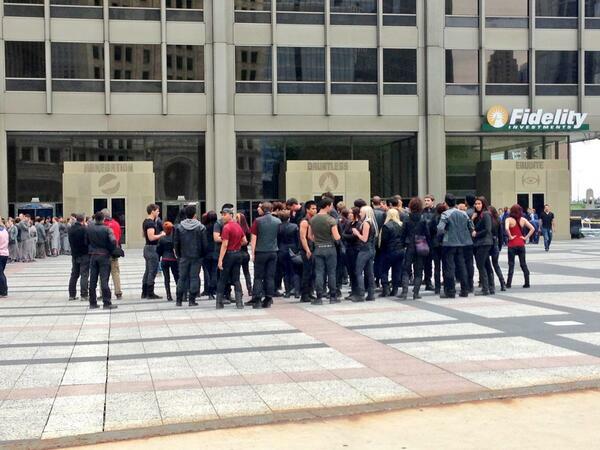 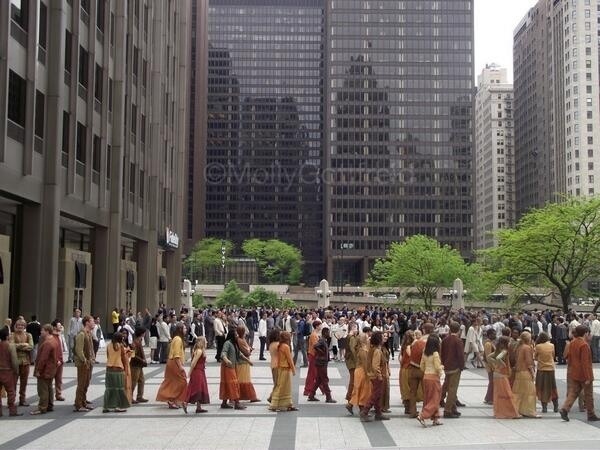 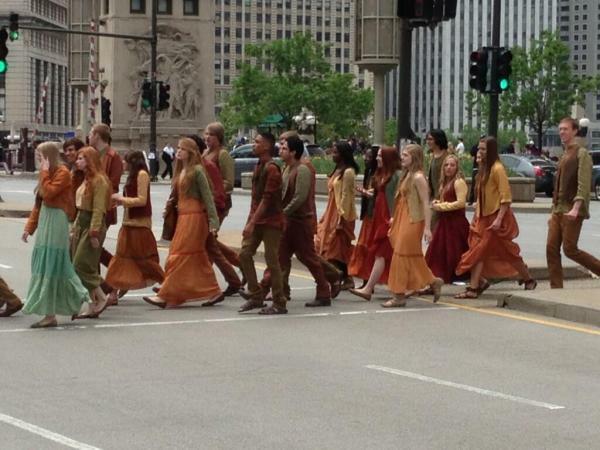 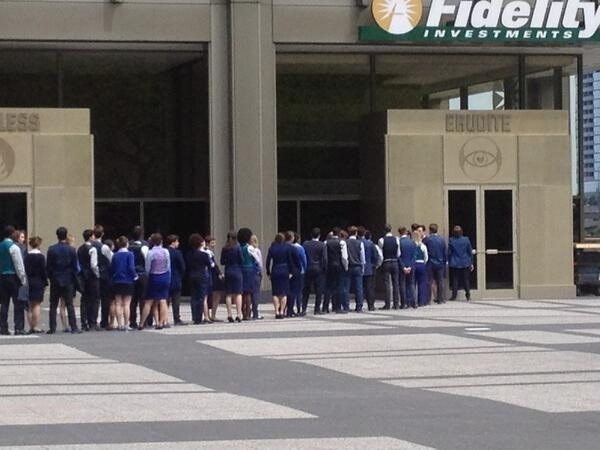 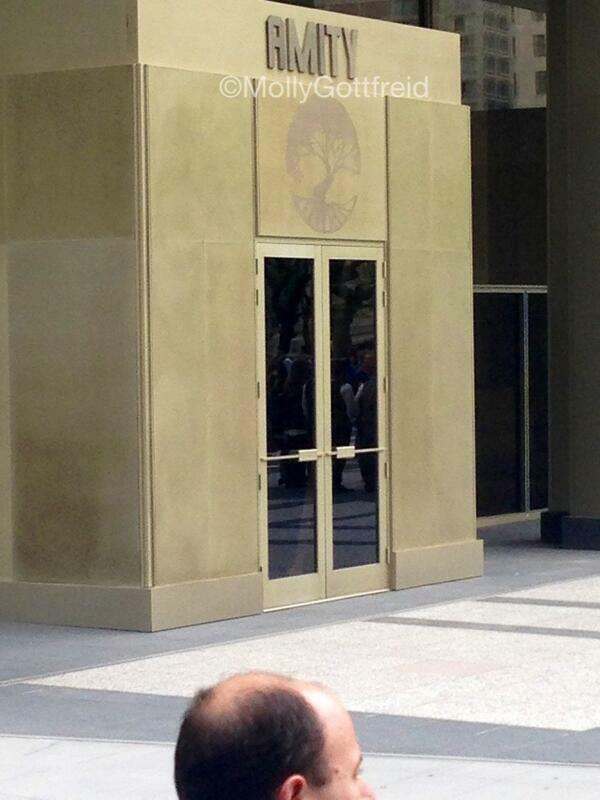 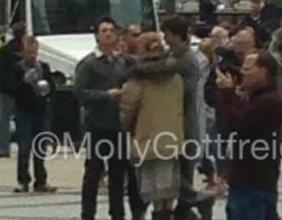 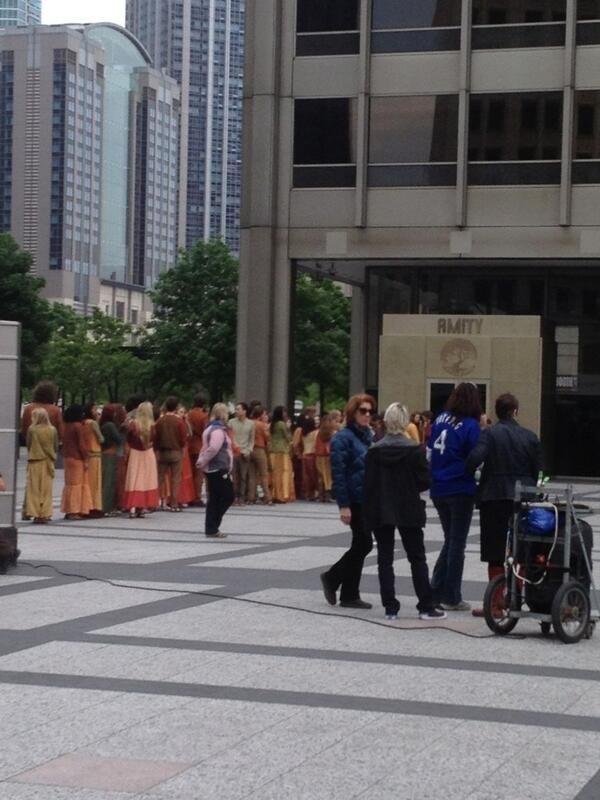 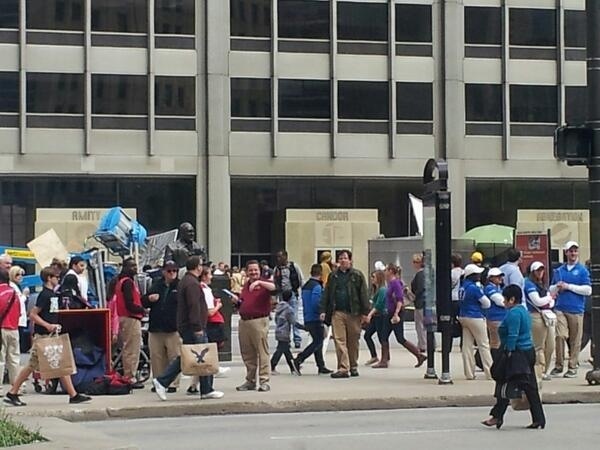 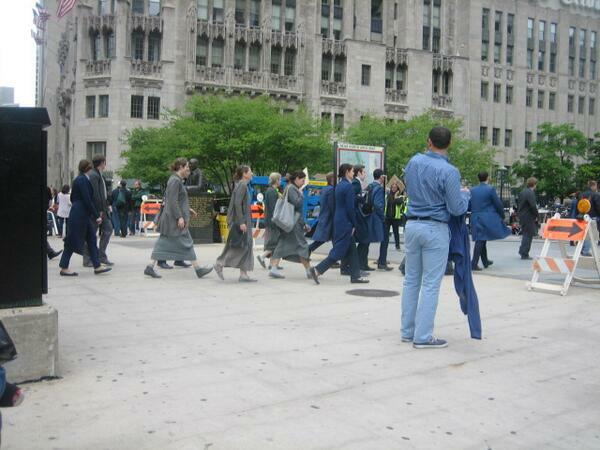 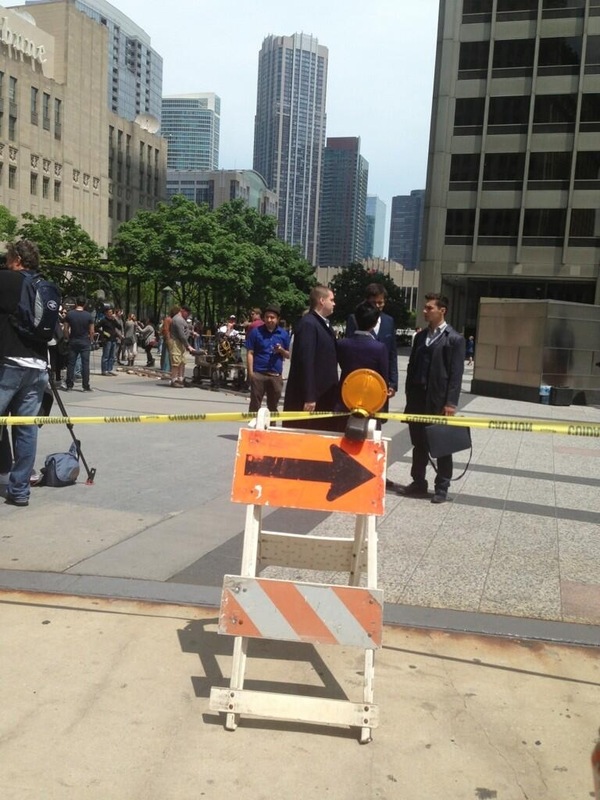 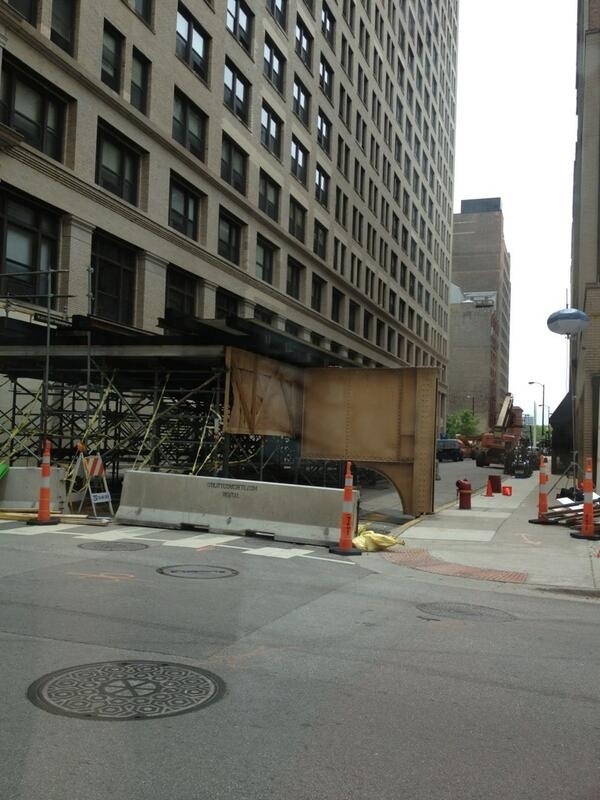 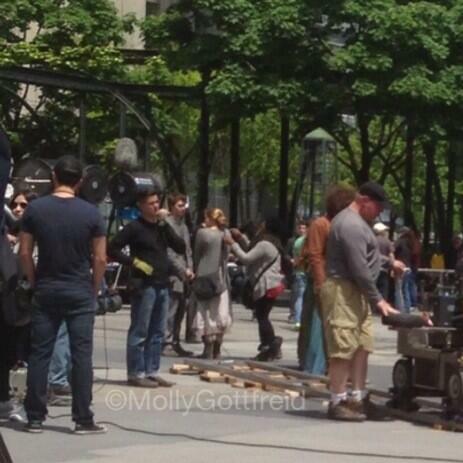 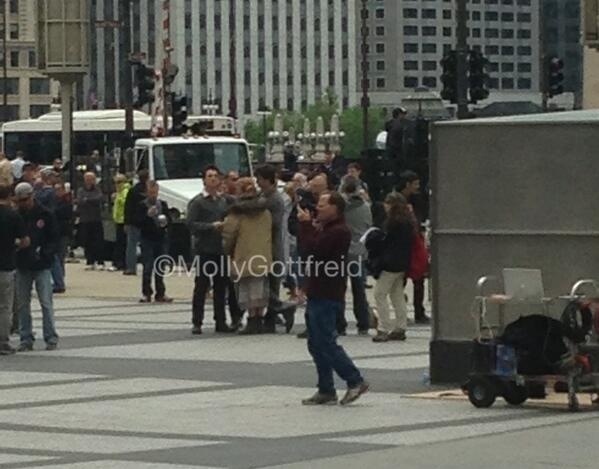 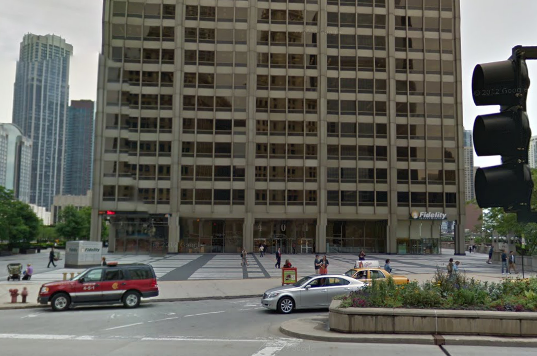 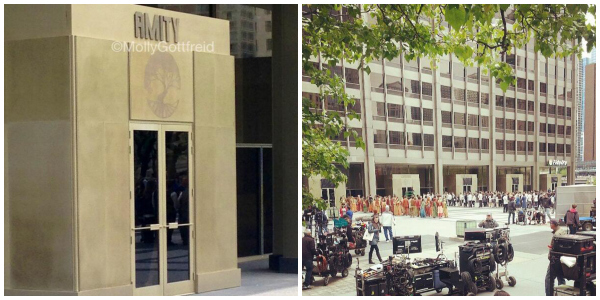 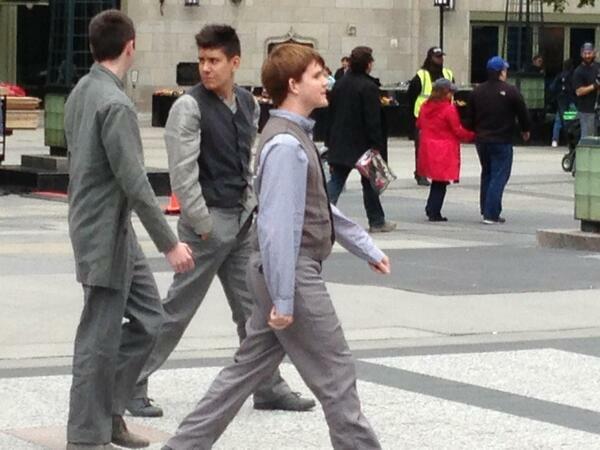 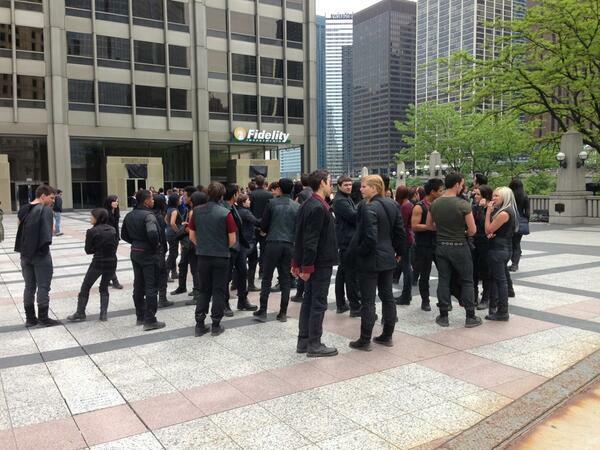 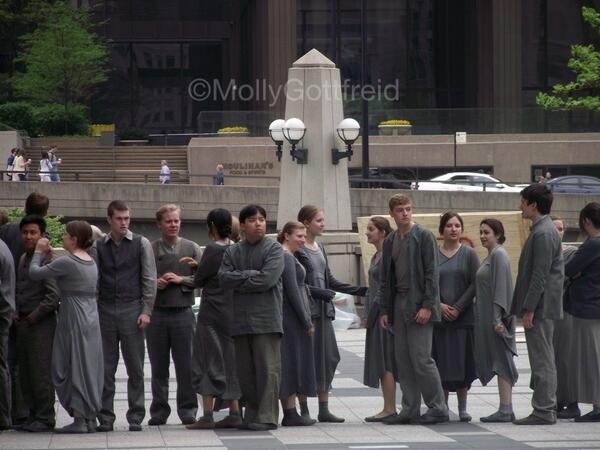 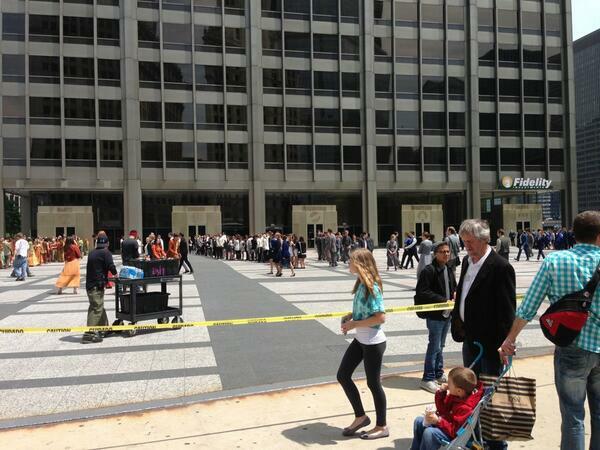 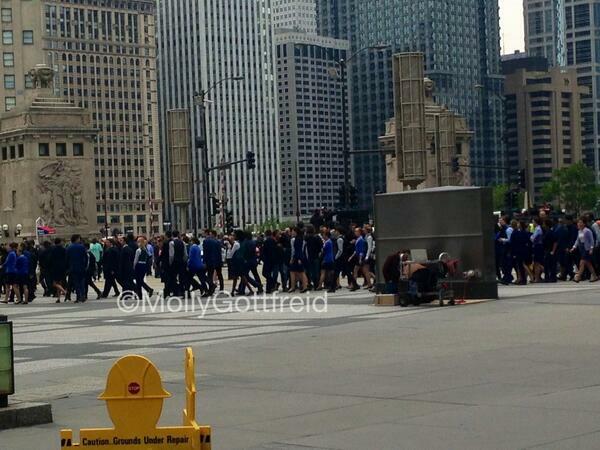 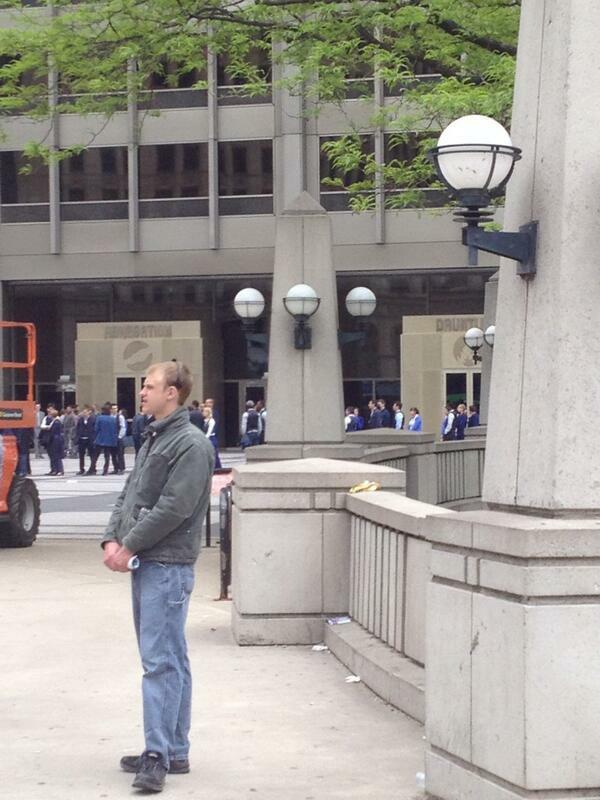 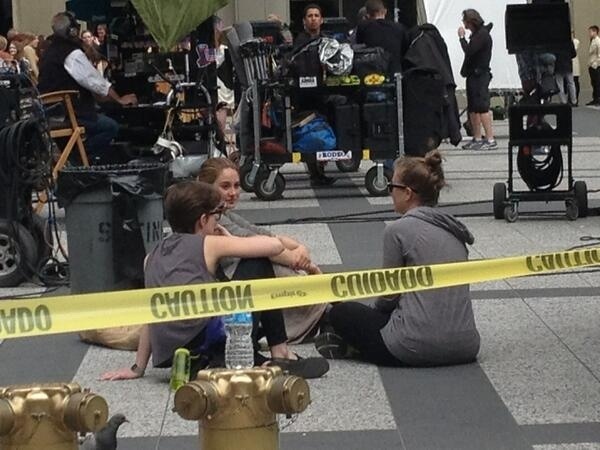 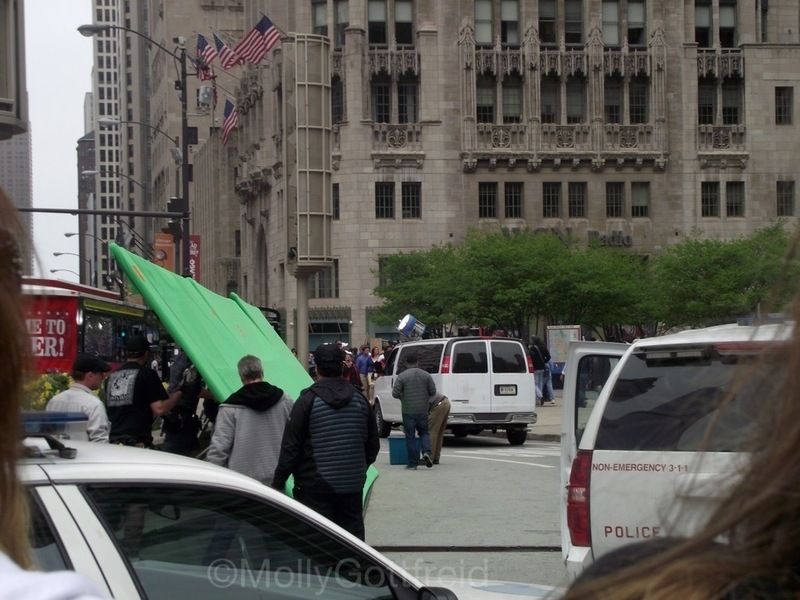 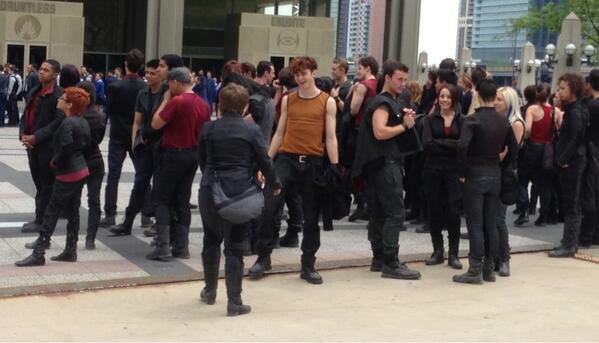 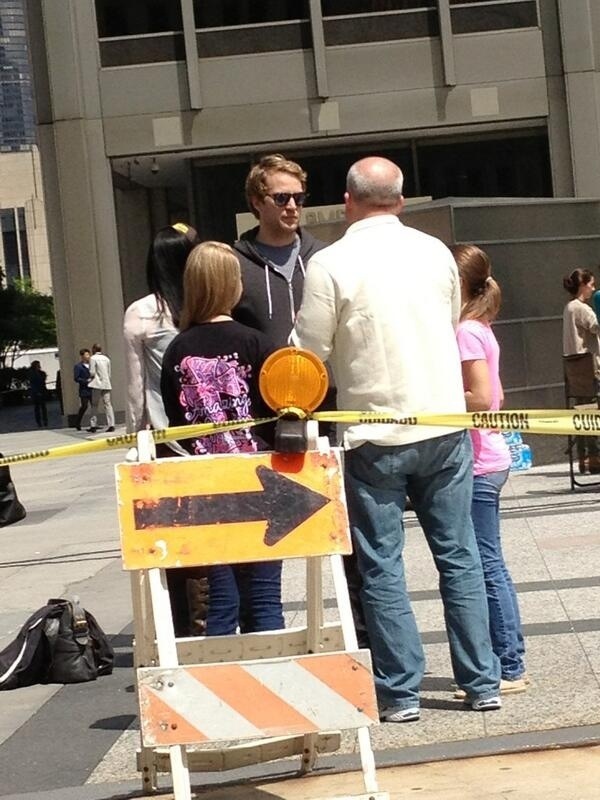 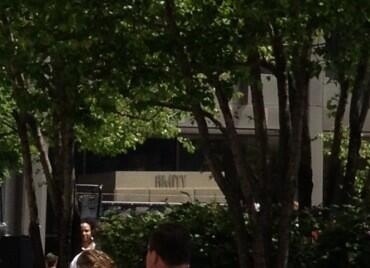 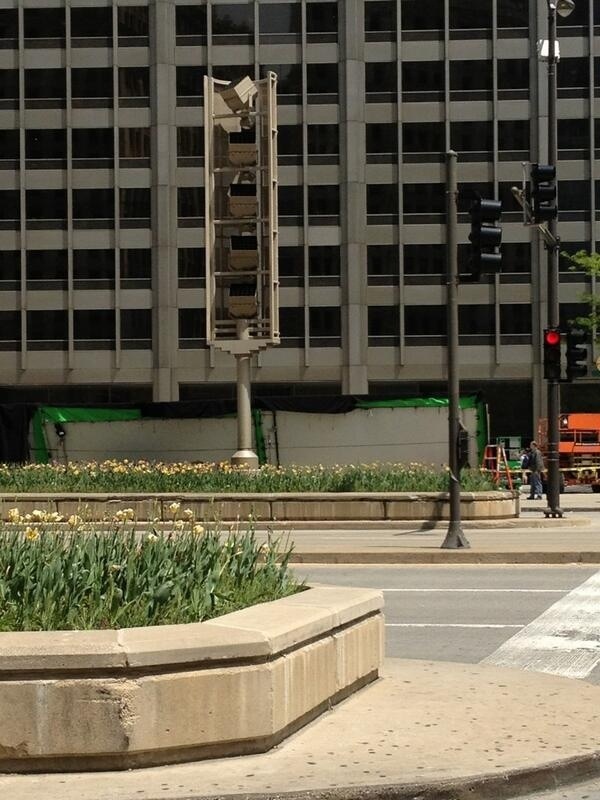 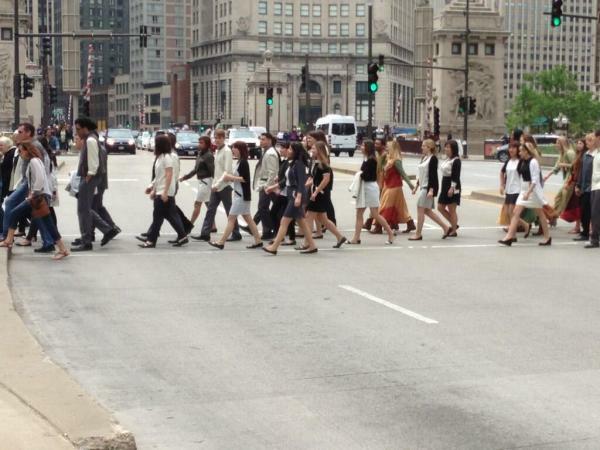 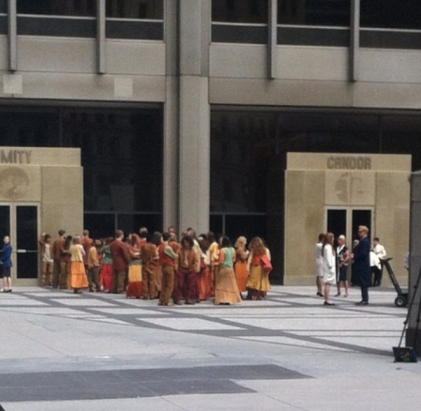 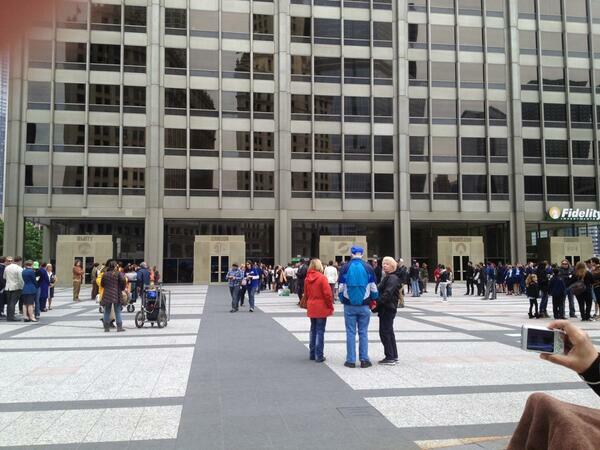 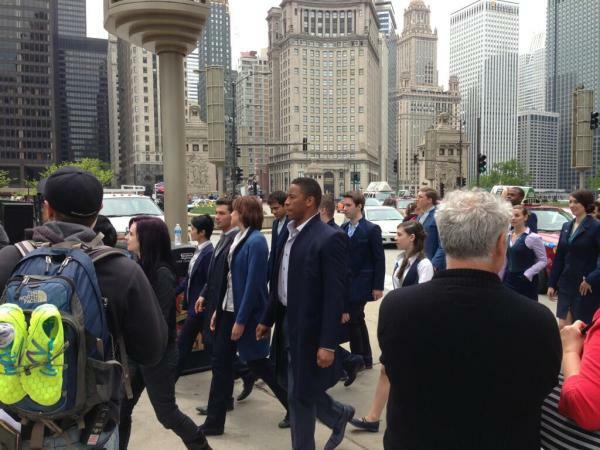 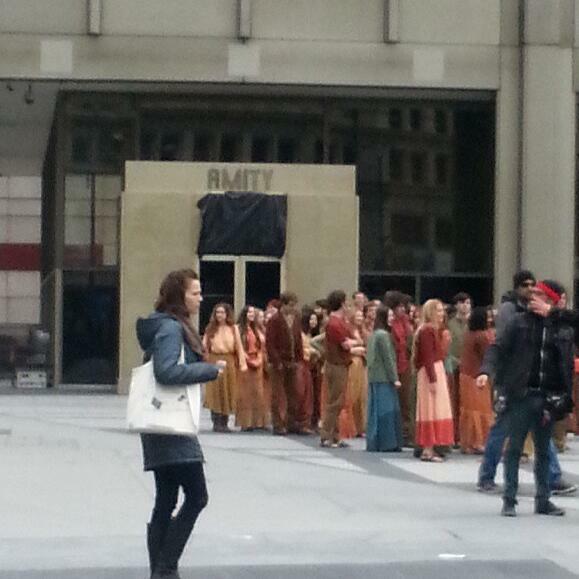 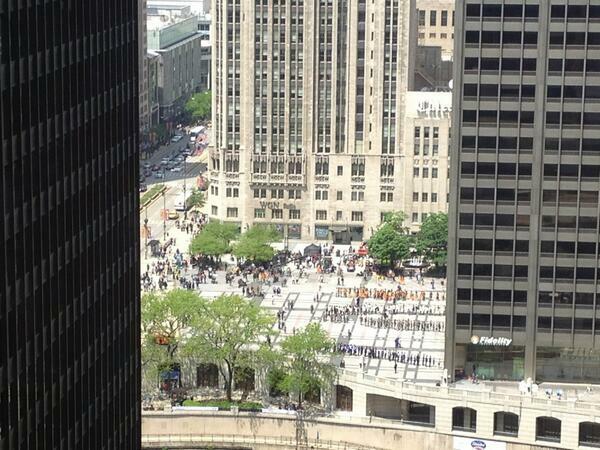 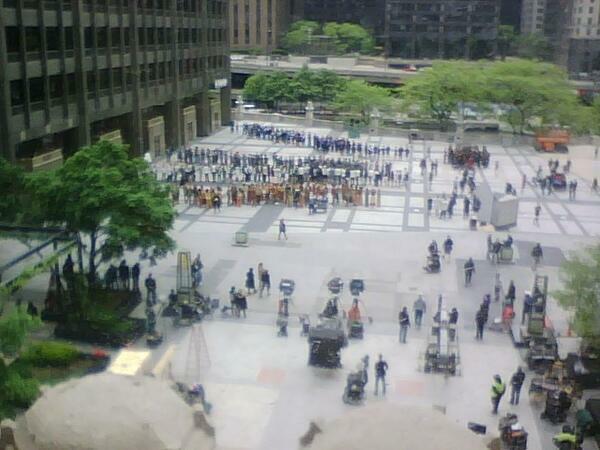 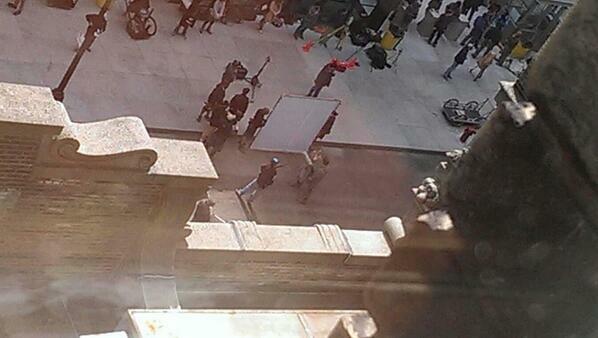 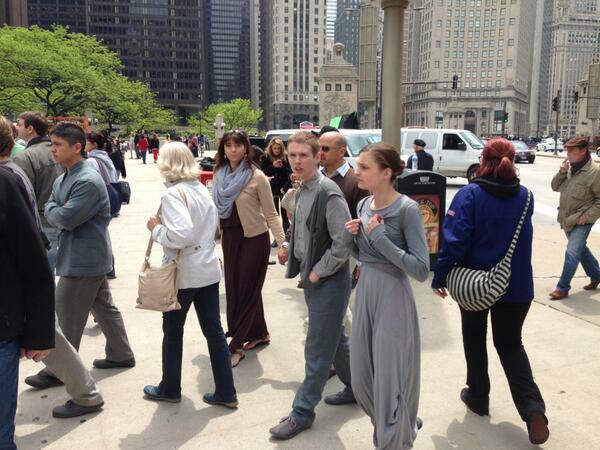 Today is photo-shoot day for the Divergent cast. 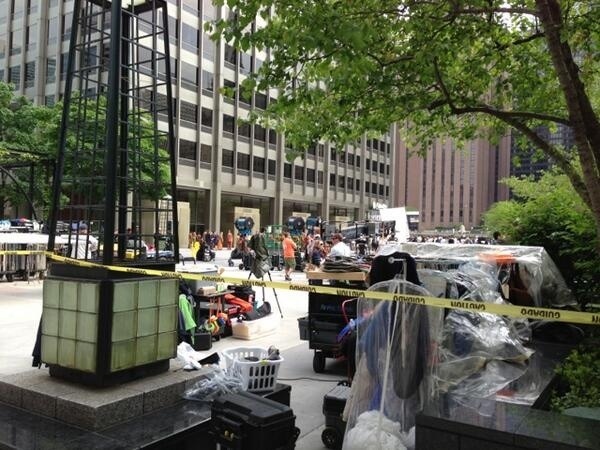 Miles Teller just shared the below photo on twitter of the times the cat will be shooting. 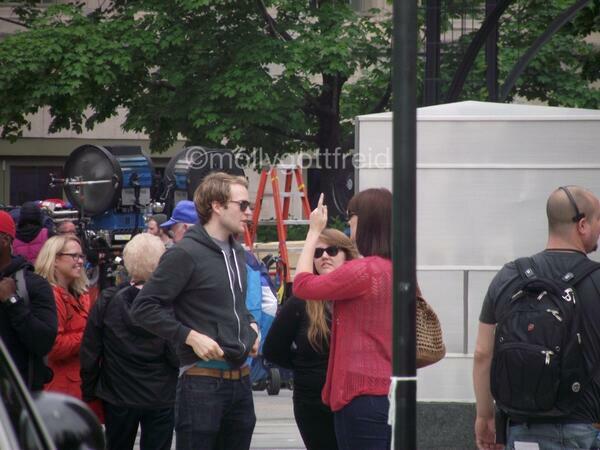 Miles also share a photo of Amy Newbold (Molly). 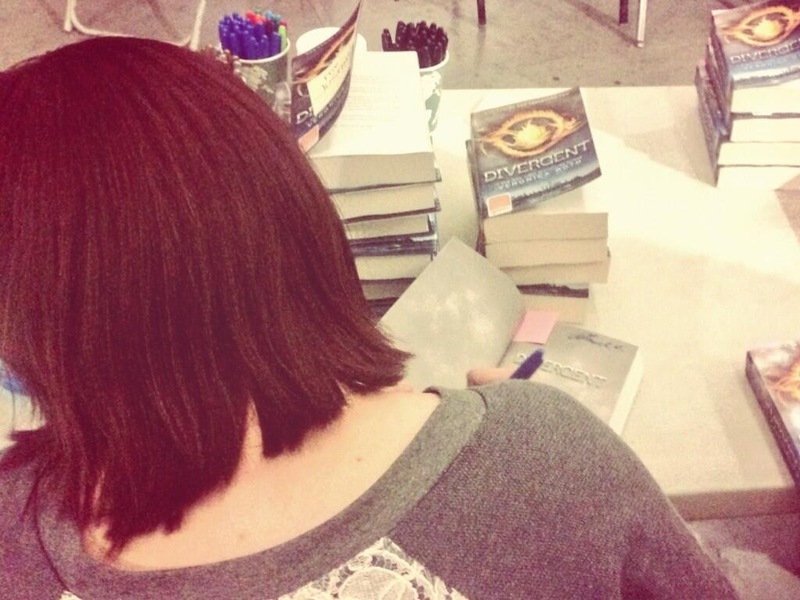 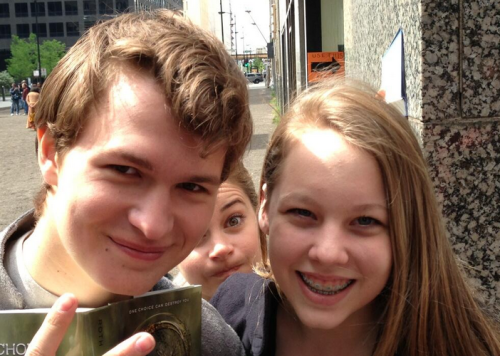 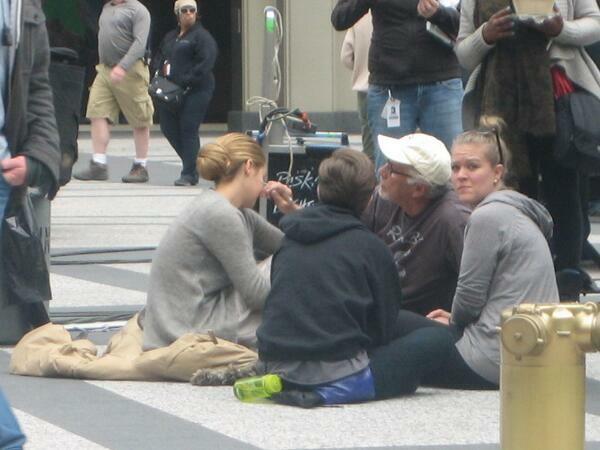 It seems that she is signing Divergent books. 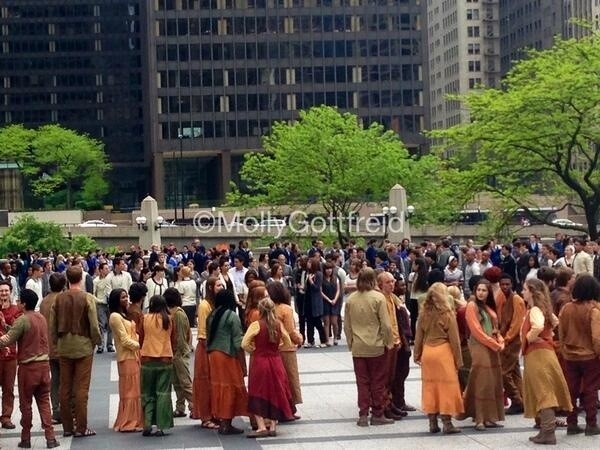 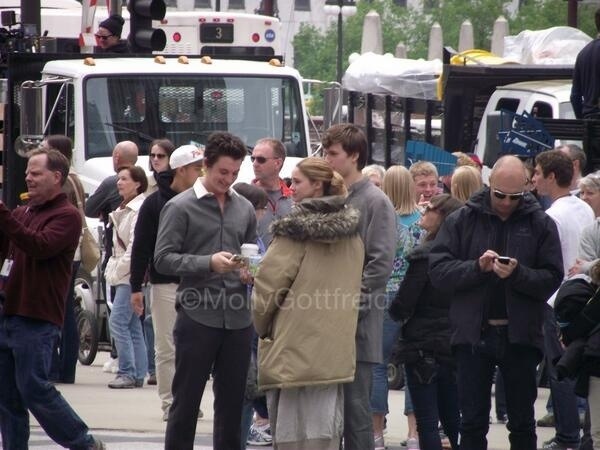 Categories: Amy Newbold, Christina, Divergent, Divergent Movie, Miles Teller, Molly, on Set, Peter, Shailene Woodley, Tris Prior, Zoe Kravitz | Tags: Divergent, divergent movie, Miles Teller, photo shoot | Permalink.